Tinker’s Construct uses for a multitude of purposes, primarily for making basic to advanced tools and weapons. 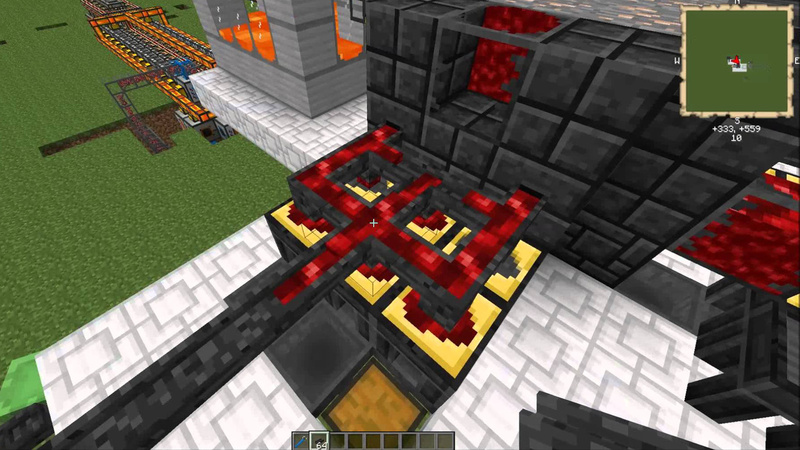 You also can use a Smeltery for efficient ore processing. Other parts of TC include new mobs, inventory extensions, and many, many new decorative and functional blocks.